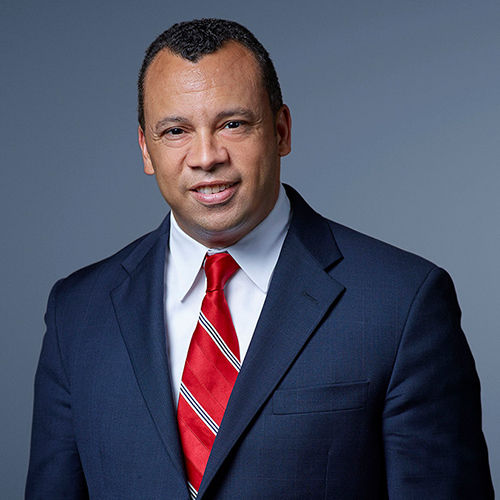 CANTON, Ohio, September 5, 2018 – US Acute Care Solutions (USACS) today announced H. Louis Burrell III has joined the company as Chief Human Resources Officer. Mr. Burrell joins the company from the Global Services Division of Boeing where he was the HR Leader, Global Business Transformation and Integration. He was also the Vice President of Global Human Resources for the Boeing business unit, Availl. Before that, he was Chief Human Resources Officer at RSG, a private equity-led building supply company. Mr. Burrell has also held executive HR leadership positions at Arrow Electronics, Armstrong World Industries and Frito Lay. “Louis is an accomplished and highly-regarded human resources leader. He is joining our company at a time when the further development of our talent will enable us to grow our core business, as well as expand to offer more value to our hospital partners, a better environment for our clinicians and the best possible care for our patients,” said James Frary, Chief Executive Officer of USACS. Mr. Burrell has a bachelor’s degree in computer science from Saint Augustine’s University and an M.B.A with emphasis in human resources management and information systems from the University of Illinois.